FOR All skin types, light skin tone. Smooth and unifying compact cream foundation that provides a dry and powdery finish. Helps protect against the suns immediate and long-term harmful effects. Smooth and unifying compact cream foundation that provides a dry and powdery finish. 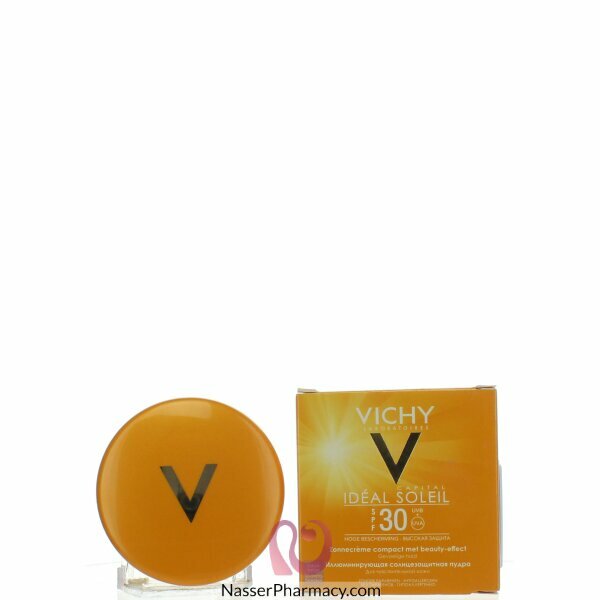 Helps protect against the sun' immediate and long-term harmful effects. A beautiful finish with advanced UV protection.